Scooper - Technology News: What skills does a digital CIO need? The Fourth Industrial Revolution has the potential to change how we live, do business and interact with friends, family, customers and colleagues. Every enterprise, and every chief information officer, is working out how to adapt in this digital era. Indian enterprises and their CIOs are no different. Digital India , a Government of India initiative, is aimed at transforming India into a digitally empowered society and knowledge economy. Powered by infrastructure, services and citizens, great headway has already been made. 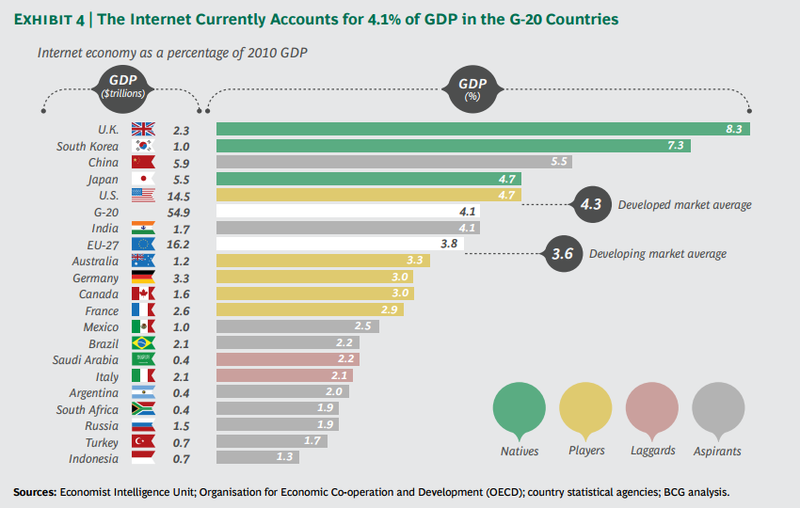 The internet economy is estimated to already be more than 5% of India’s GDP and Deloitte estimates that 65 million jobs could be created as the economy grows to deliver digital services to citizens and as internet access increases. According to Forrester, many Indian CIOs are at the beginning of their digital journey . They face challenges in terms of attracting talent, the digital maturity of enterprises and building digital skills. In my own interactions with our customers, I’ve seen how the role of the CIO has changed as they lead their organisations into the digital future. Every CIO considers the digitalization of their enterprise to be a personal priority. They are becoming ever more central to the boardroom and overall business strategy. The creative use of technology is absolutely accepted as a differentiator, not just in transforming costs or efficiency, but in improving customer experience and enabling disruptive growth. So, if the CIO’s role is changing, the skills they and their team need are changing too. In our recent report, The Digital CIO , we looked at the skills a digital CIO needs. Interestingly, skills you might imagine would be present, like technical knowledge, simply aren’t on the list. We found that a digital CIO needs to have flexibility to work with new business models, be open to try new ideas and be able to take on feedback. This reflects not only how the CIO is becoming more influential in the boardroom, leading the way on creative disruption, but also the shifting role of the IT department to become a business partner of other departments. So the skills a digital CIO needs to approach the future aren’t digital at all. They are broader business skills, the ability to be strategic, creative, growth minded and cost conscious. Does that mean that technical knowledge isn’t important? Of course not – those are the skills that enable an individual to become a CIO in the first place. It’s not only their own skill set which is bothering CIOs, it’s the skills of their team too. We’ve found that some of the biggest challenges a CIO faces are staff training pressures and a lack of knowledge around new technologies. The World Economic Forum’s Future of Jobs review of India showed that recruitment for strategic/specialist and new and emerging occupations will get harder in 2020. And topping the list of skills lacking in the IT function was the ability to advise other business functions, above capabilities around the internet of things, cloud and networks. How can a CIO acquire the skills they need, both in themselves and in their team? One of the first steps is to recognize, with one eye to the future, the challenges and the need to consider future workforce planning. One of the nine pillars of Digital India is IT training. Indian enterprises recognize, according to the Future of Jobs report, the importance of investing in the re-skilling of current employees. But they also need to ensure they are investing in building their own skills as well as those of their team. Along with skill development, CIOs can also partner with enterprises who bring specialist skills, particularly useful in emerging or niche technologies. Finally they can also create an ecosystem, where enterprises can learn, share and develop together. The digital CIO is one of the most demanding roles in business. They need to understand both technology and people. The most successful CIOs are embracing change rather than resisting it. But there is support available, from peers, from suppliers and from partners.